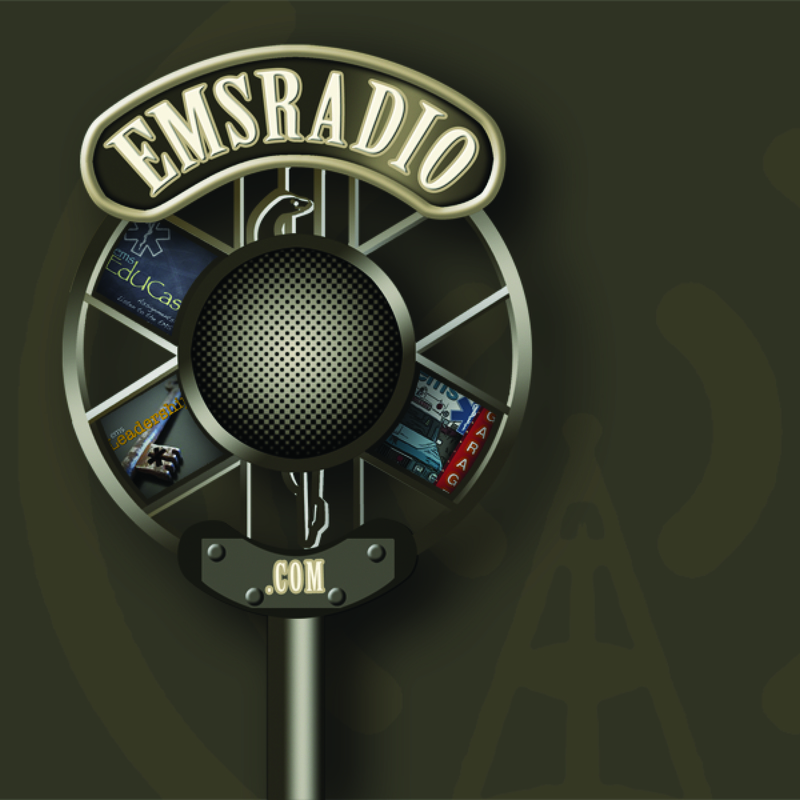 This week we bring in some of our friends while at EMS Expo and talk about Women in EMS and Pt Safety from Zoll. Sponsored by Zoll. This week we discuss City to Deploy Ambulances to Save Organs with great insight from our on the ground person David Konig. He tells us how the program works and we debate the ethics of it. Then we talk about ambulance safety and other topics. 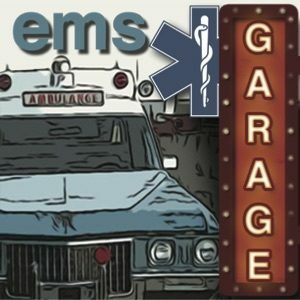 This week we discuss the EMS Chief that arrived on-scene allegedly intoxicated and lost his license because of this. We also talk about Rural Services having issues and Idaho Reforming EMS.